It is again that time of the year. Whisky Festivals pop like mushrooms on the wild and here it is coolest of them: Laphroaig Live. They�ll look first to the fastest growing Laphroaig expression, Quarter Cask, matured in barrels similar to those used in the early days of the distillery. To contrast this, the panellists will sample the latest expression, Laphroaig QA, which uses the American style of maturation. They will compare it to the classic American bourbon from sister distillery, Maker�s 46. The final expression will be the remarkable Cairdeas 2013, bottled for the Friends of Laphroaig. This unique expression used Port Wood for part of its maturation, resulting in an extraordinary taste and colour. I have tasted two of them so let me give you my two cents. As you know online whisky shop TheWhiskyBarrel.com released a few months ago a quite interesting range of whiskies bottled at cask strength from a single cask which I reviewed here. Today I review their latest two additions, a Glenrothes 25 years old and a mysterious Westport 15 years old. 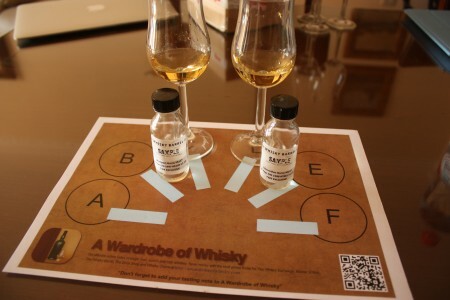 First of all, I really want to thank the Whisky Barrel for these samples as it has been a real nightmare to get them. DHL has broken the parcel twice, one of them destroying all the samples inside and the second time destroying a Tomatin 12 years old. Really if you need to send something use another company. Thankfully on the last try, the Glenrothes and Westport arrived safe although the parcel was damaged too. 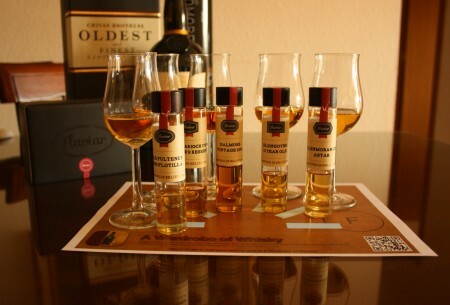 Well, anyway… Let me introduce you the whiskies. I tasted first Westport, mainly because it was the youngest. Sad days we live with our favourite drink prices going up and up and our income going down… well, unless you are a plutocrat. If you are rich this is perhaps the most exciting moment to get the very best ( and most expensive ) single malt ever created. Keep reading and let me show the most expensive and best booze I have tasted so far. 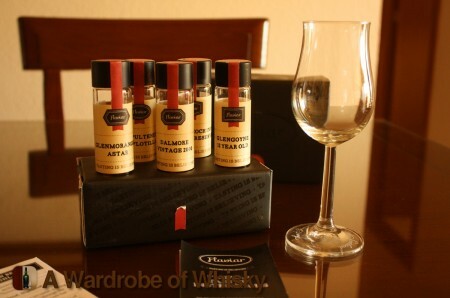 And if you are a distiller and want to send me ultra-premium whiskies so I taste and write don’t hesitate a second.